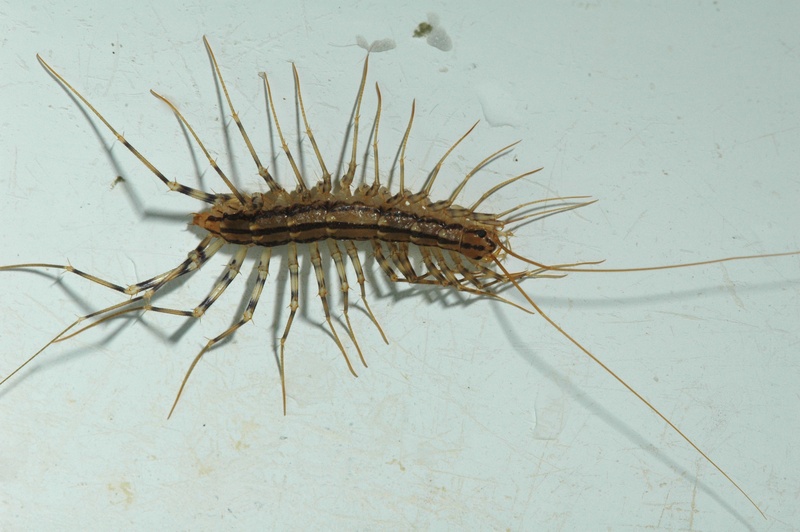 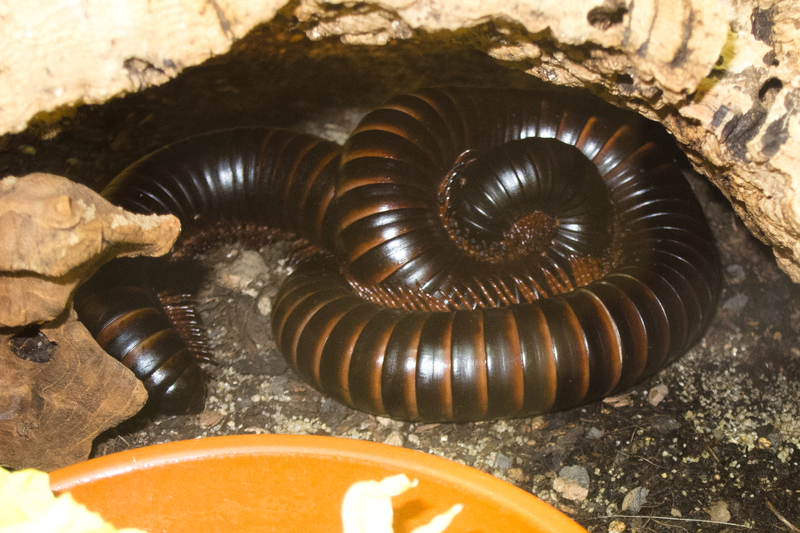 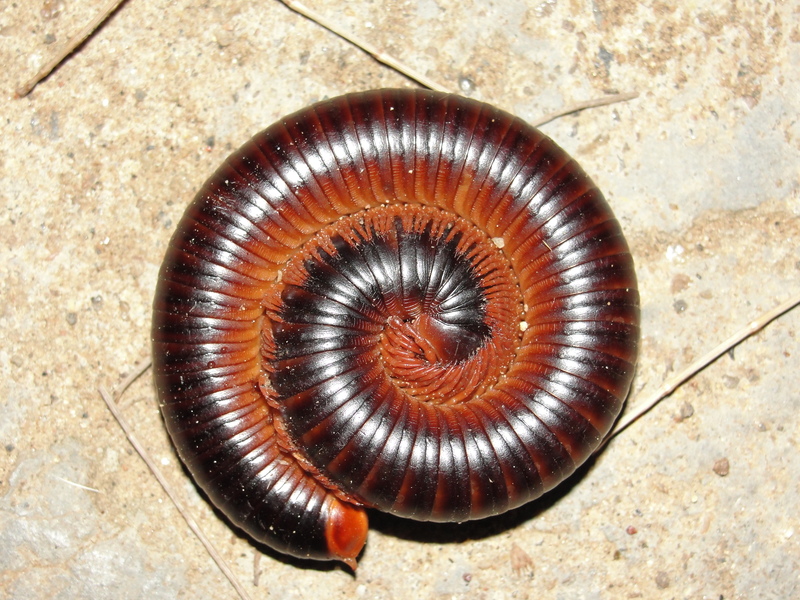 Millipede (diplopoda) grows 1.5-38cm (0.5-15in). 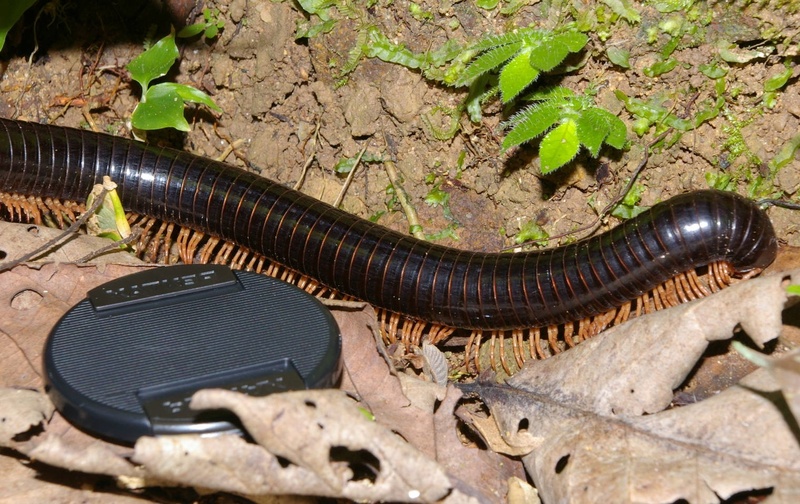 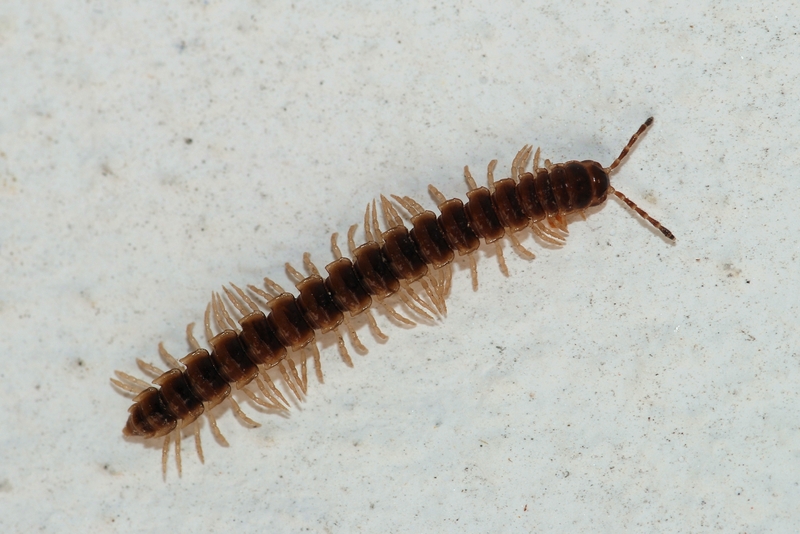 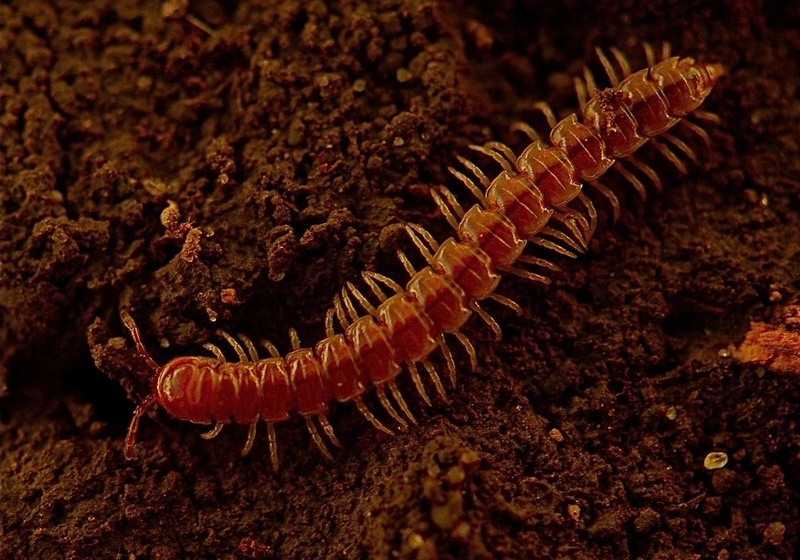 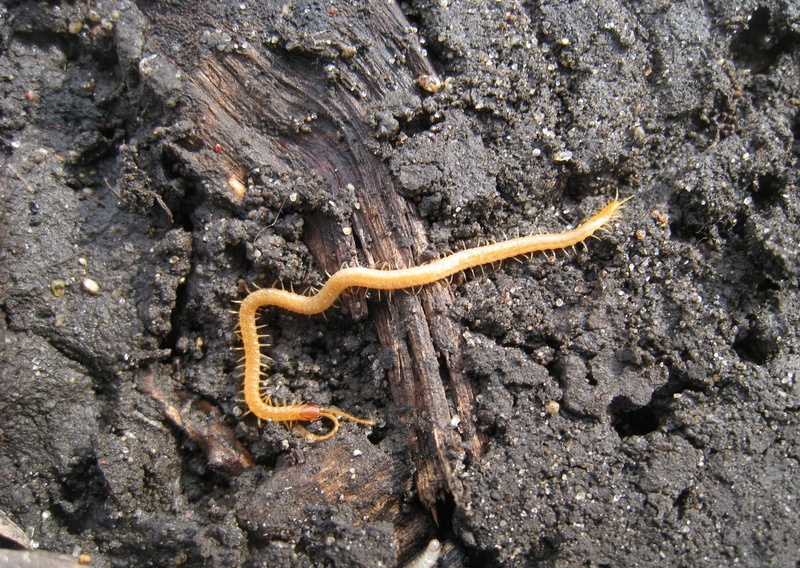 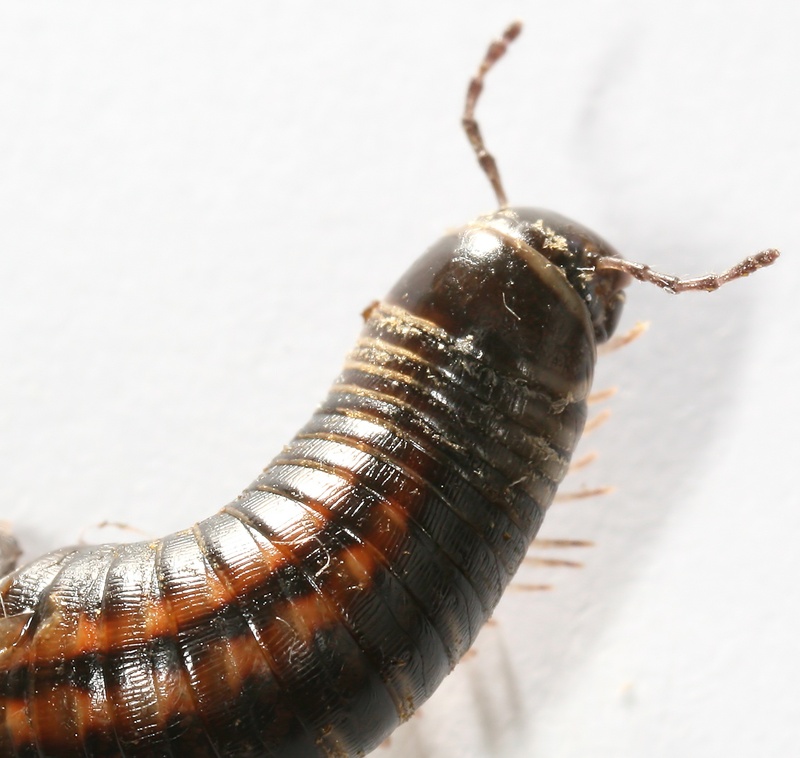 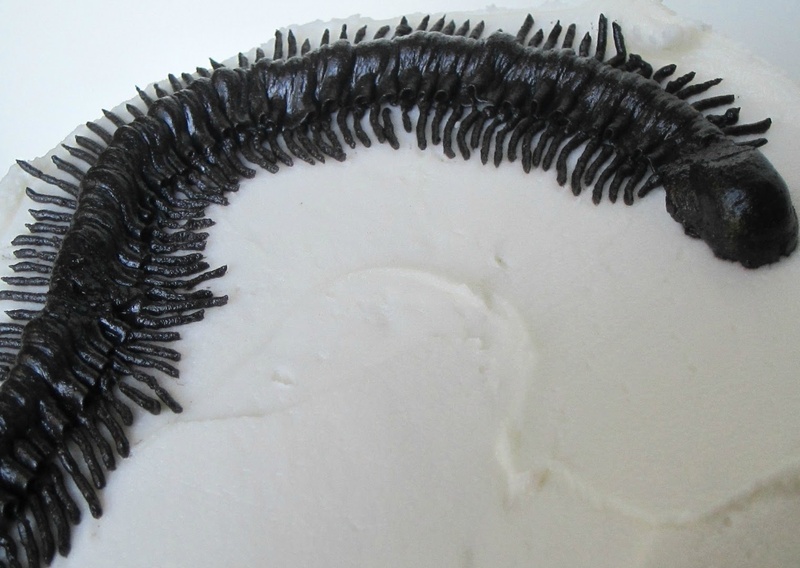 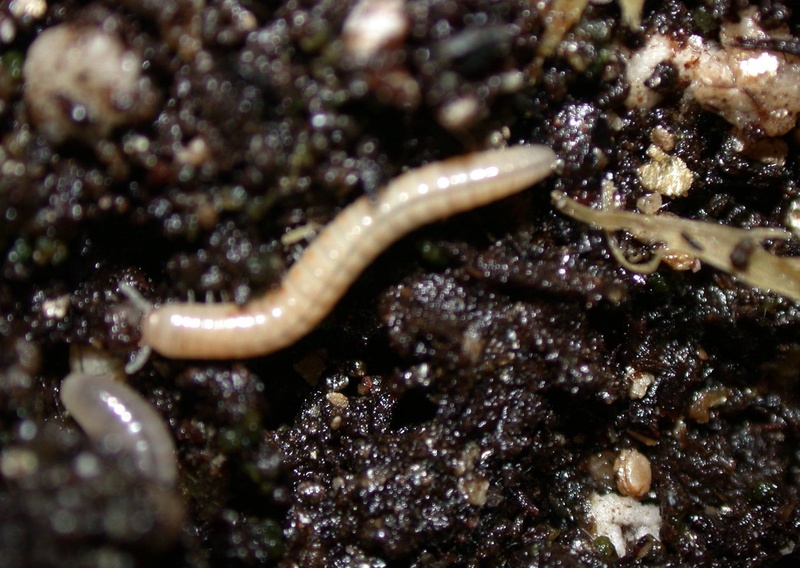 Millipede usually inhabits moist micro-habitats. 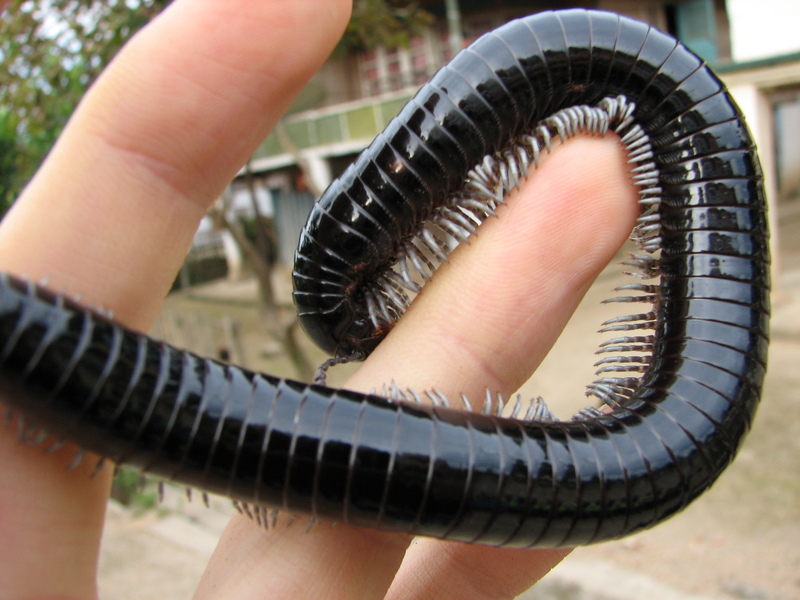 It has a shell skin type. 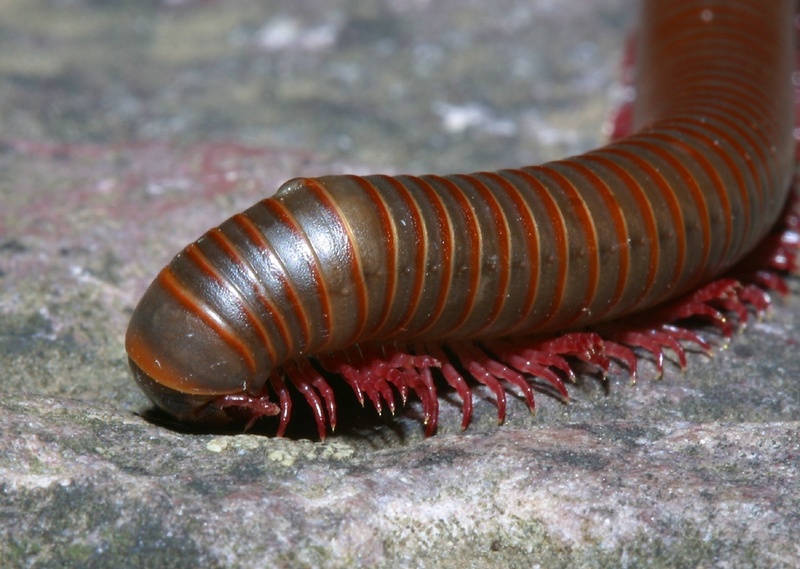 The diet is omnivore.